If you find yourself, or someone you love, in a hospital setting, ask ….! From time to time I am scanning the web under the keyword “Semmelweis”. For me as a medicine journalist, writing articles for the Semmelweis Foundation website, it is interesting to see, who is referring to this great physician, and in which context. 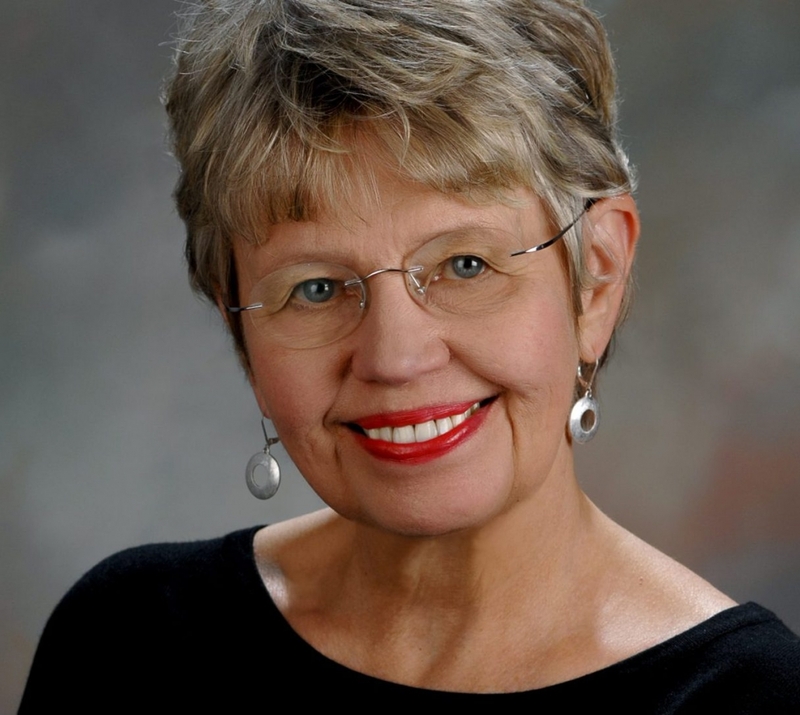 The author of the commentary – Sharon Johnson, a retired Oregon State University (OSU) Associate Professor Emeritus, and now head of the non-profit organization Age-Friendly Innovators. In her commentary Sharon is describing the Semmelweis story (his emphasis on the importance of hand washing in hospital settings and the consequences for him) and she is also mentioning the fact that history has numerous examples of epidemics caused by diseases that could have been prevented by better hand washing. But Sharon also appeals to her readership (older people who are more susceptible to multidrug-resistant germs) to become proactive, and she gives a simple but powerful infection control suggestion: If you find yourself, or someone you love, in a hospital setting, ask all hospital staff treating you, and ask any visitors to your hospital room, to wash their hands (15 to 20 seconds, with soap, warm water and lots of friction). Request they do that before touching you (hugs included). I know, it seems excessive, and you may be reluctant or even unable to make that request. But maybe someone who cares about you could just place a little sign by your hospital bed asking that everyone do this — put a little happy face on the sign. I think you can expect your health providers will wash often and well. But you may need to remind them. Yes, I agree 100 percent. It’s the way how you communicate a message. Doctors are only annoyed when this is said reproachfully, but nobody will be angry if you are friendly. If we manage to develop a culture of mutual respect the numbers of infections will decline. https://semmelweis.info/wp-content/uploads/2018/01/sharon-johnson-age-friendly-innovators-e1516700788119.jpg 1088 1217 Carola Timmel https://semmelweis.info/wp-content/uploads/2018/11/logo2.png Carola Timmel2018-01-23 11:44:462019-02-22 13:15:39If you find yourself, or someone you love, in a hospital setting, ask …. !